During Tropical Storm Allison, the Houston Medical Center experienced massive flooding and the complete shut-down of this full service teaching Hospital and Trauma Center – for the first time since its circa-1900 opening. Herman was the only facility serving the Houston Medical Center with key critical services such as patient burn care, shock trauma care, and NICU until operations could be reestablished. 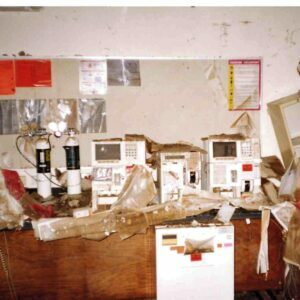 The disaster especially struck the three basement levels housing critical laboratories and vital services including pathology and hematology with sustained flooding. The location experienced a complete loss of power, fresh water supply, and emergency services including Life Flight; time was of the essence to save lives. 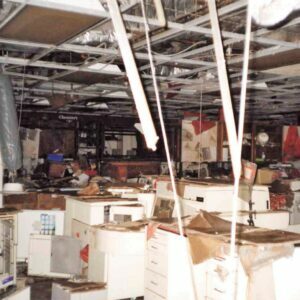 With TGE on the team, the facility began certain critical services within 3 months of the storm/complete shut-down. 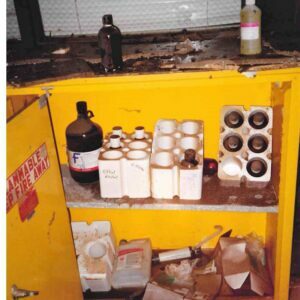 Expedited re-opening was possible once TGE’s clearance sampling proved each key area was ready for re-use. Our years in continual operation, our institutional knowledge, and our high capacity drive superior client service. TGE is a certified women-owned business; we are professionally licensed and technically credentialed across the U.S.
© 2019 TGE Resources, Inc.